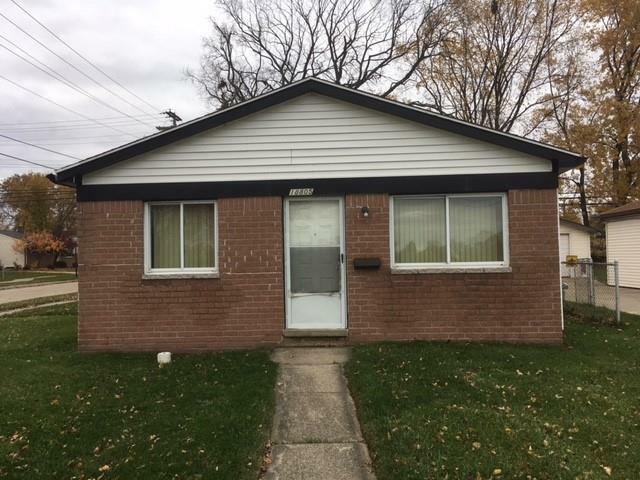 Three bedroom brick front ranch with 2 car garage for under 60K!!! Needs some TLC, but what a buy for an investor or ambitious owner to live in. Great open floor plan. Close to schools and freeways. Across the street from playground.